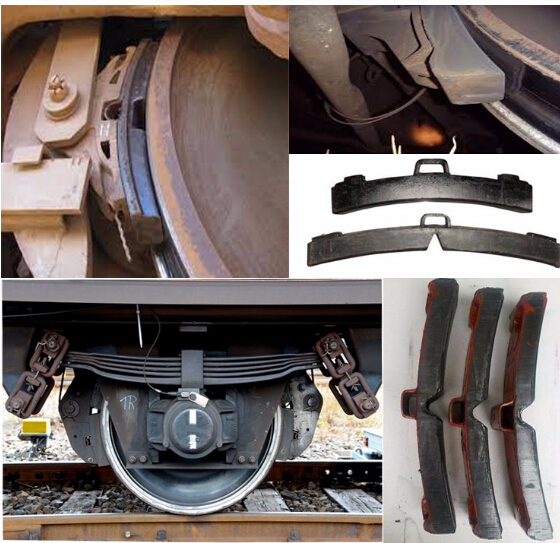 Brake block, Brakes are used on the cars of railway trains to enable deceleration, control acceleration (downhill) or to keep them standing when parked. While the basic principle is familiar from road vehicle usage, operational features are more complex because of the need to control multiple linked carriages and to be effective on vehicles left without a prime mover. 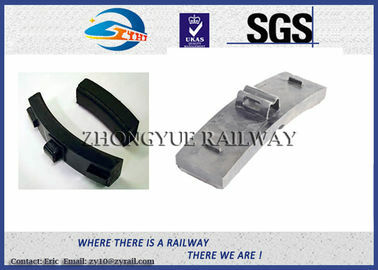 Clasp brakes are one type of brakes historically used on trains. 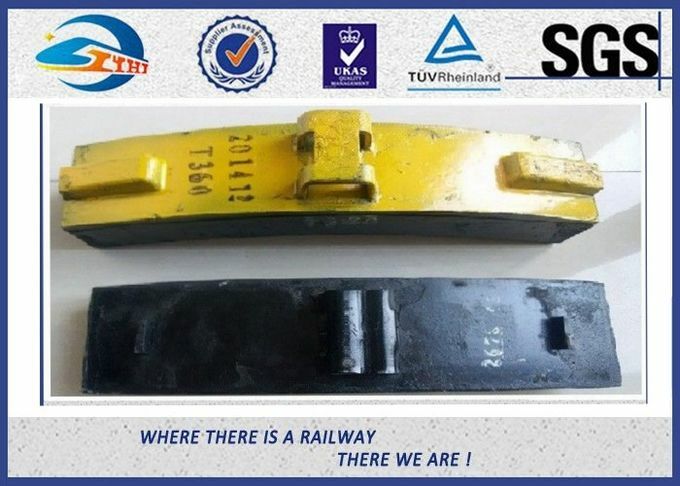 Application Heavy Duty Truck.Train.Bus,Automobile,petroleum drilling machine. It may burn but causes no flame at a temperature of ≥ 400℃. A. The materials of composite brake block consist of 3 main substances including reinforcing fiber, organic/inorganic filler and resin bound. B. 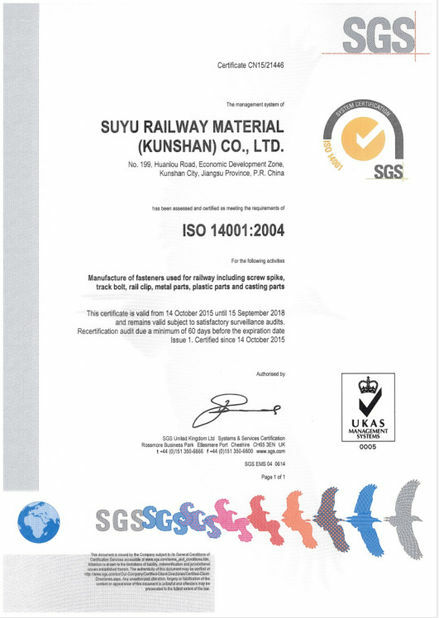 It has a high level of uniformity. C. It can be separated from the backing plate. D. It contains no asbestos, lead, zinc or other mixtures. E. It also contains no toxic materials. F. The hardness of the material is lower than the wheel's. G. It causes no strong smell in friction. A. Excessive wear won't be caused on the surface of the wheel and the composite brake block. B. The composite brake block will not cause the wheel porous or cracked. C. It won't stick at the wheel during braking therefore won't cause uneven wheel surface. D. It won't cause wheel slipping during full braking in wet conditions. 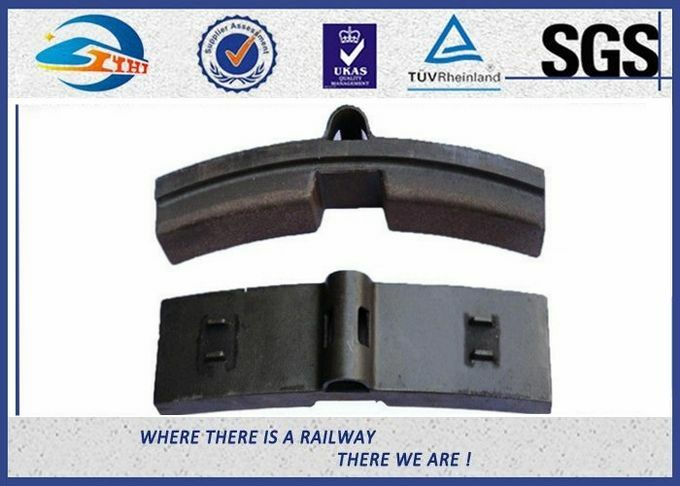 A. Vernier caliper or other methods are used to test the dimension of the brake block. 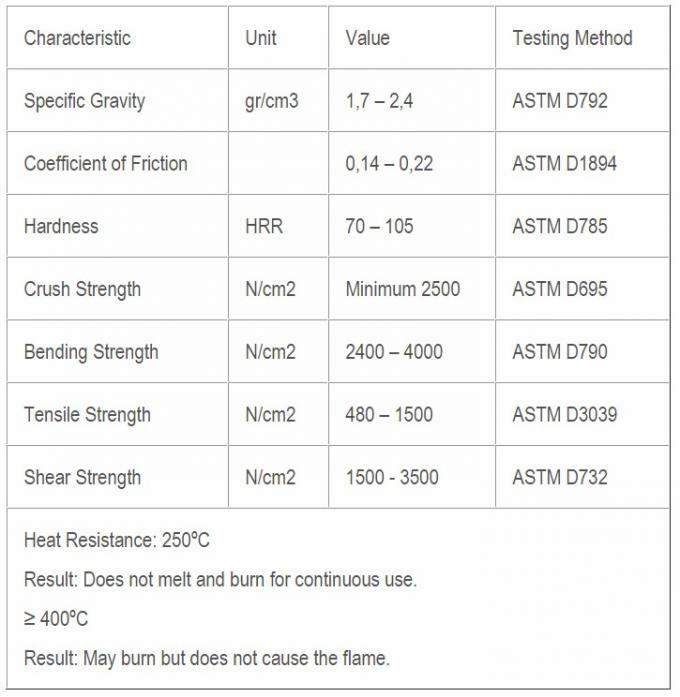 Thermal properties test: standard ASTM D 177 or equivalent method. If you have any other demands on models of rail/ rail fastener, welcome to contact me.